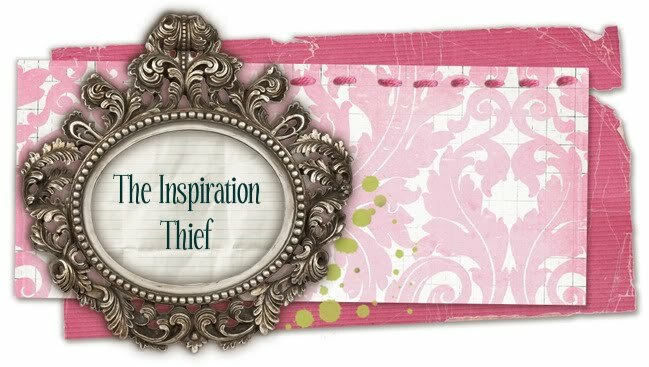 The Inspiration Thief: The Best Devilled Eggs Recipe!! So Devilled Eggs were never really my thing. Of course that is until I tried my mother in laws! They are seriously awesome, and I can't wait to make them this year! Hard boil your eggs. Wait for them to cool. Take off the shell, cut eggs in half. Scoop out the yolk into a bowl. Mix all of the ingredients together except the dried parsley flakes. After you have everything mixed, put the mixture back into the egg halves. Sprinkle with your dry parsley. There you have it, the best devilled egg recipe EVER!